It was such a beautiful morning down at Bondi Beach today and if you haven't been down yet you should head down as soon as you can. 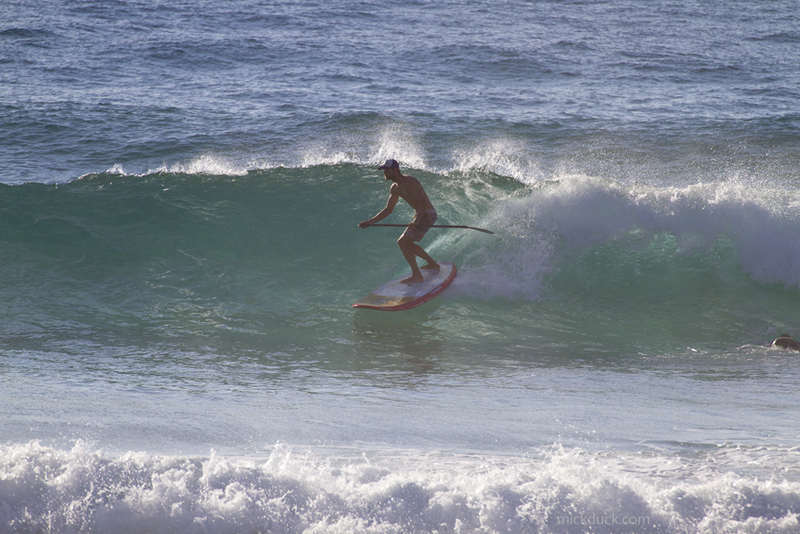 The water is beautiful and there were a few fun little waves abound as well. So....'Stralia' Day tomorrow...I'm a little bit excited. Heading north and setting up tent for a few days and I might even try and get a few waves myself. Sadly we got a bit excited at the bottle shop and bought VB tinnies just to be Australian. This might have been a mistake and we might regret it on Sunday!